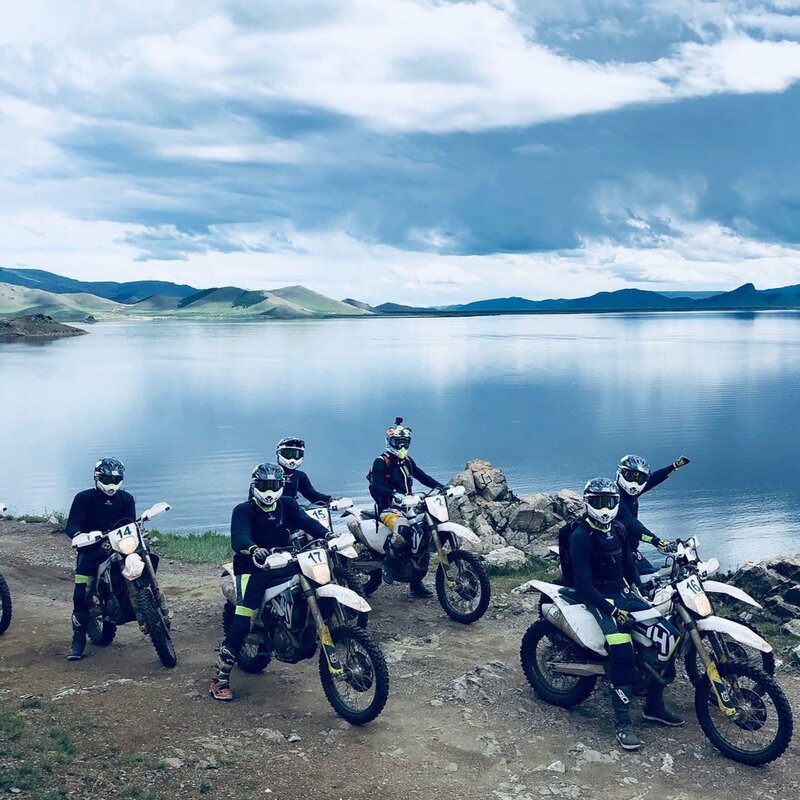 Established in 2015, we have turned into the leading prime enduro tour operator in Mongolia. In late 2017 we became official importer & dealer for Husqvarna bikes, which will guarantee you the best equipment in entire Mongolia, including perfectly trained staff and service. With almost 140 riders coming from over 25 countries this summer we are fully booked for this season. 2020 season sales have started, make sure to get your spot early enough and be part of a magical experience. We are granting a 20% off early bird rate on the total tour price for bookings reaching us before May 15th. Mongolia - a unique destination for unique visitors.